Beautiful captures, Alice! And I love succulents! Totally worth it. Succulents are my some of my favorite planets - cute and easy to maintain. 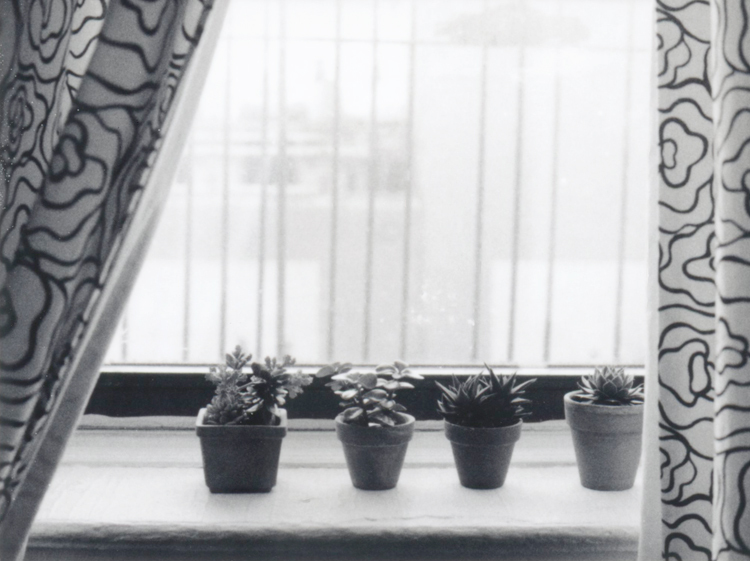 I also had some small ones like this by the window back in the San Diego apartment (left them for my apt mate when I moved though.) Seeing this makes me want to get some more! :) Great composition especially on the second shot! Alice, I had to smile when I saw this post! Just two weeks ago, I bought a slew of little potted succulents too:) They really add cheer to the kitchen and I love how easy they are to care for. 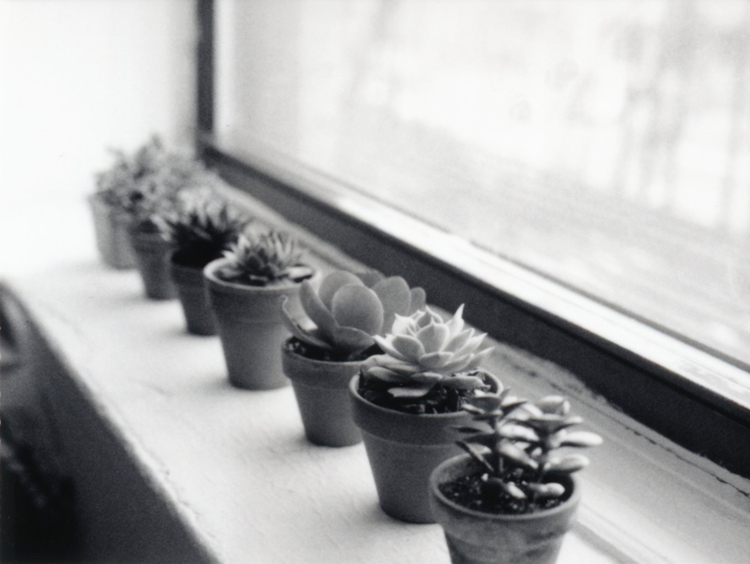 I love the idea of having potted plants on the window sill. I just wish I could keep them alive longer than 2 weeks! love this! i can't rest succulents either. I pick them up where ever I go!